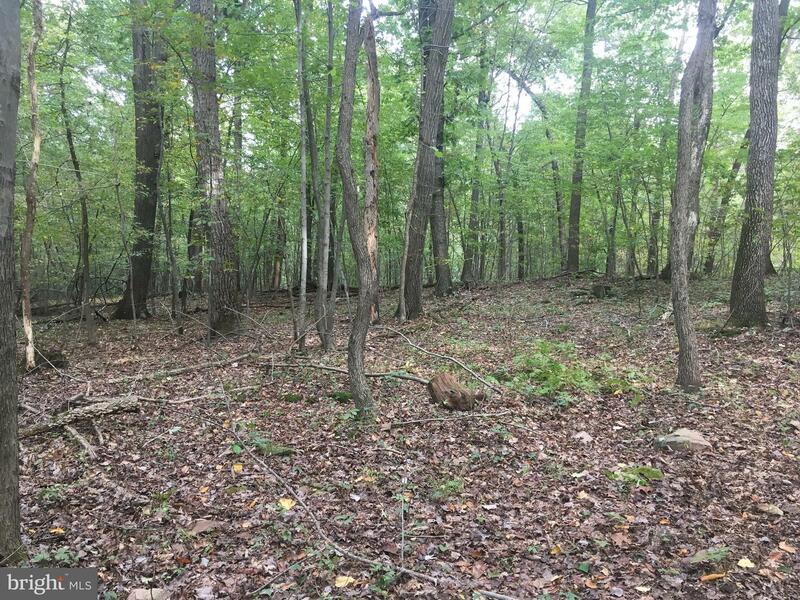 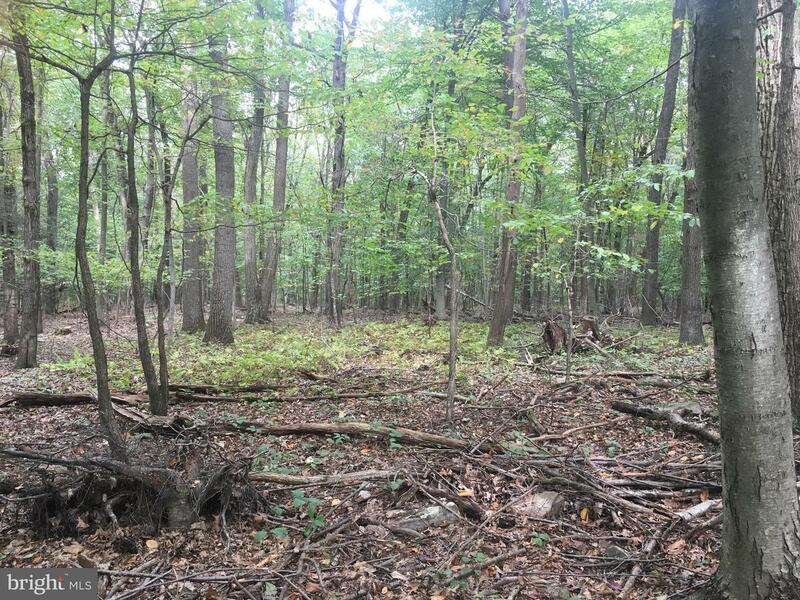 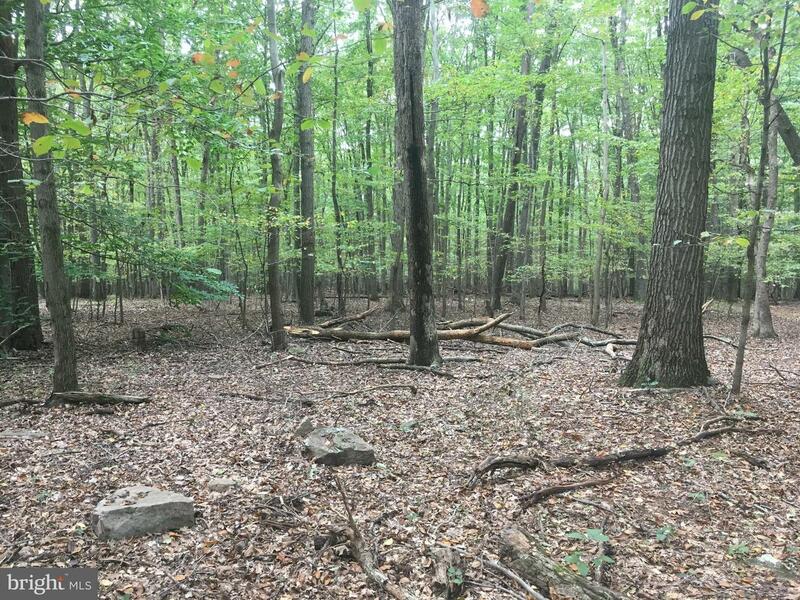 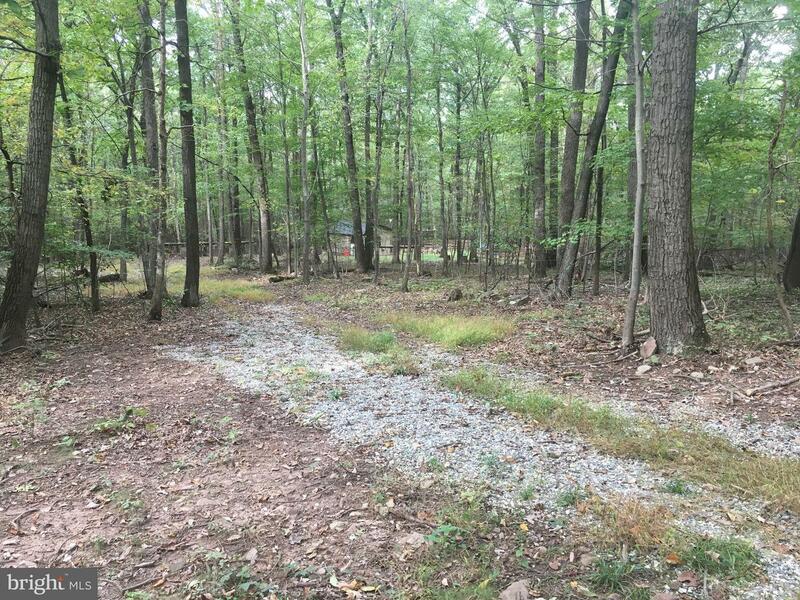 Beautiful piece of private woodland for your enjoyment. 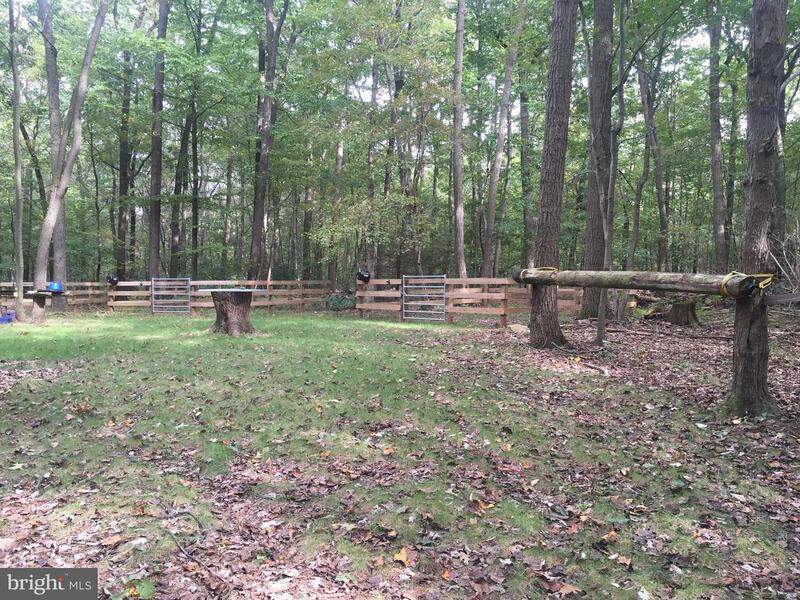 Plenty of room to ride horses or four-wheelers, hunt, and hike. 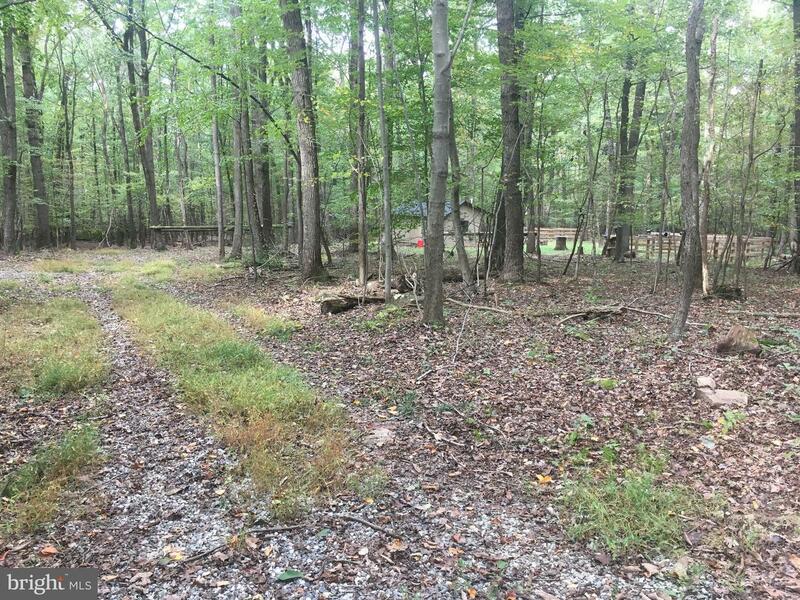 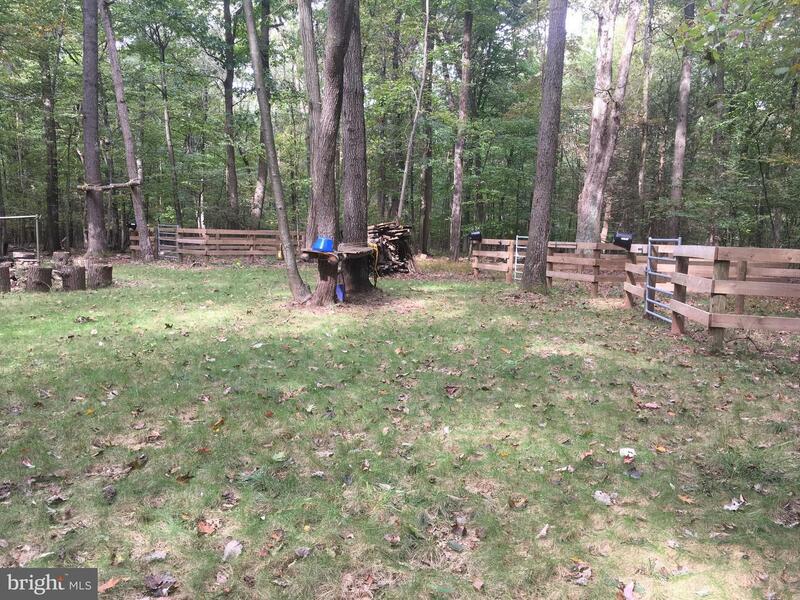 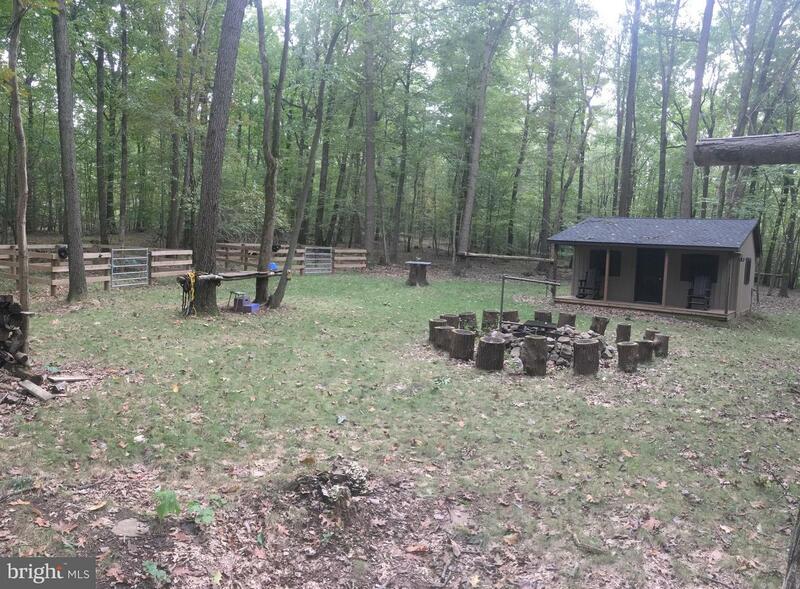 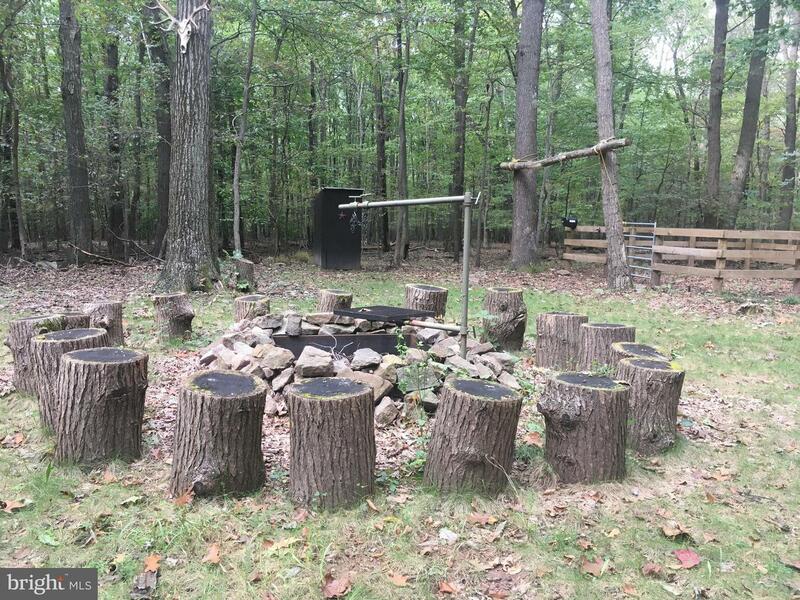 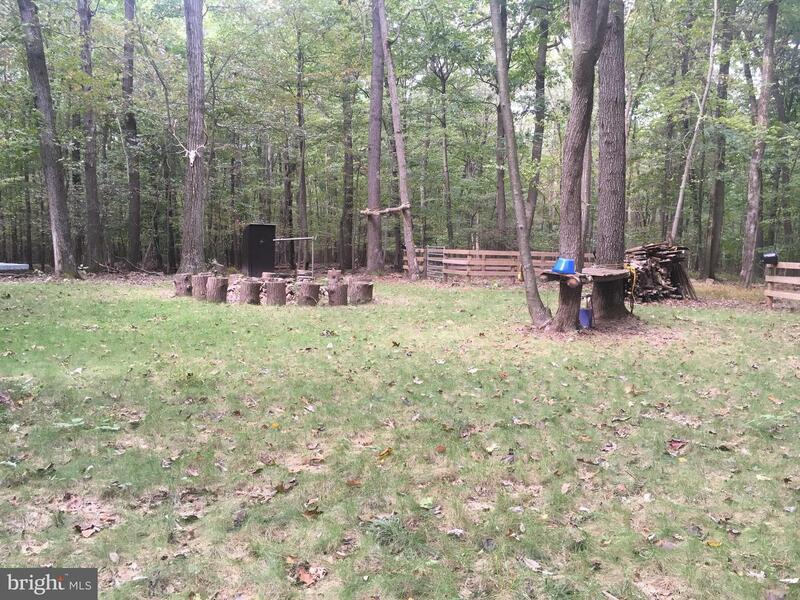 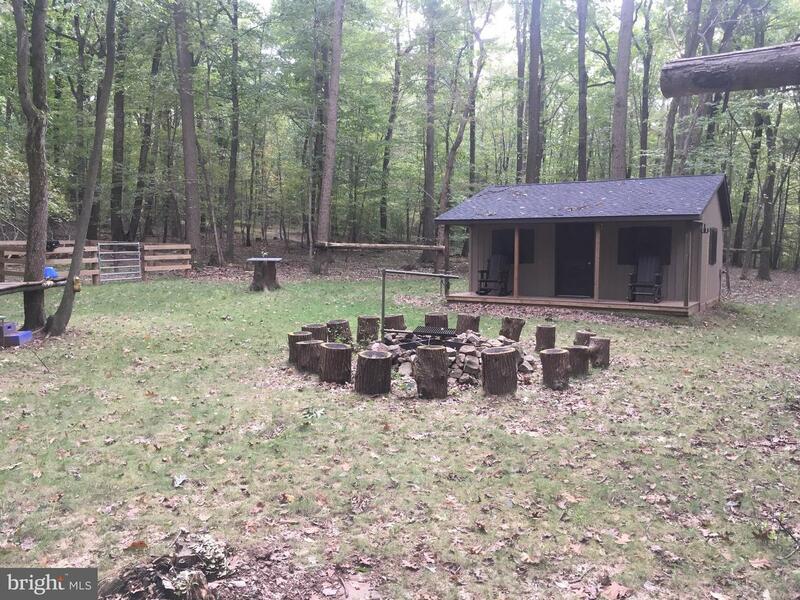 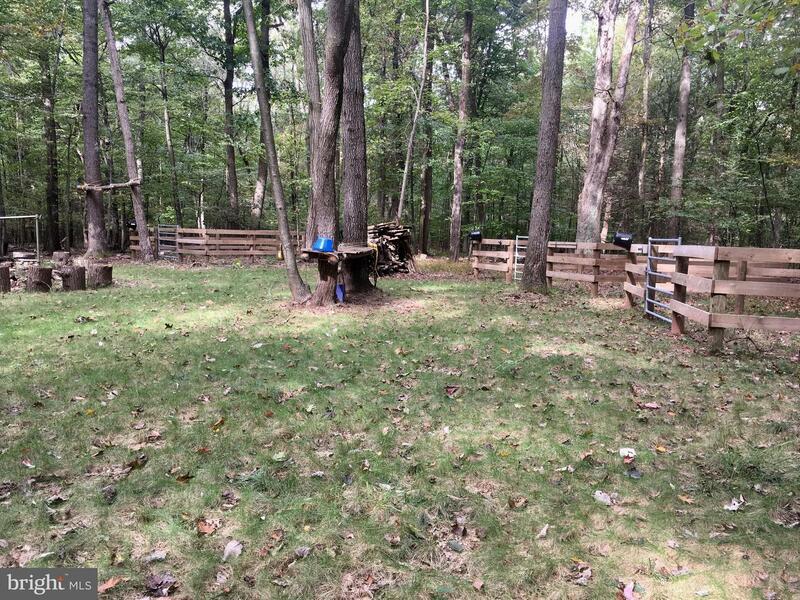 Property features a multiple paddocks to keep the horses as well as a large fire pit, gated driveway and small cozy cabin. 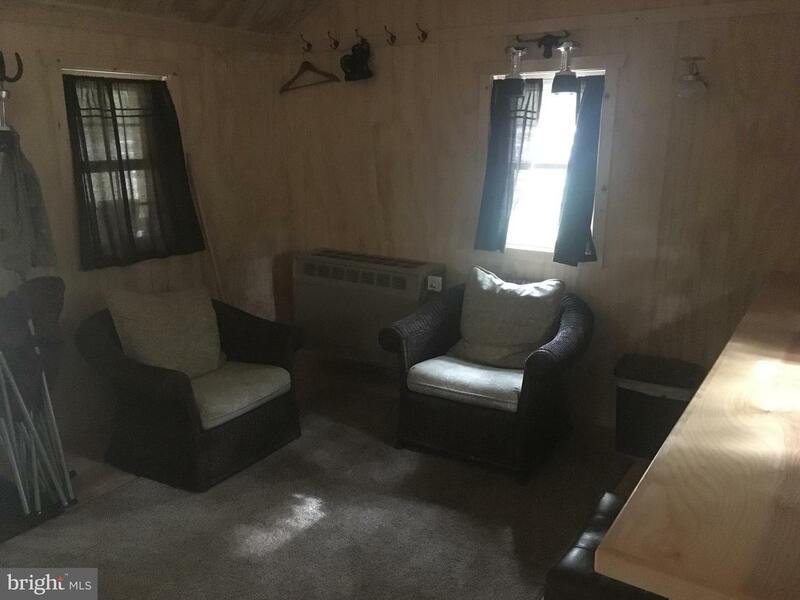 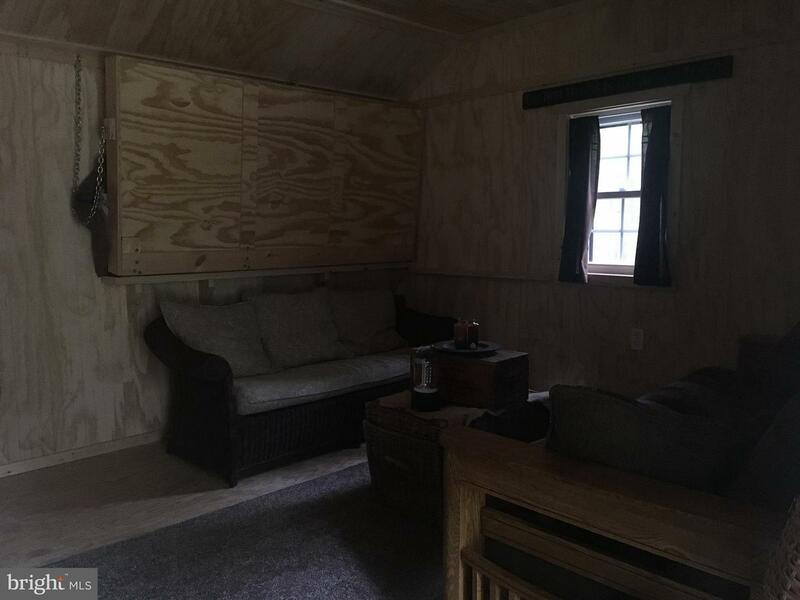 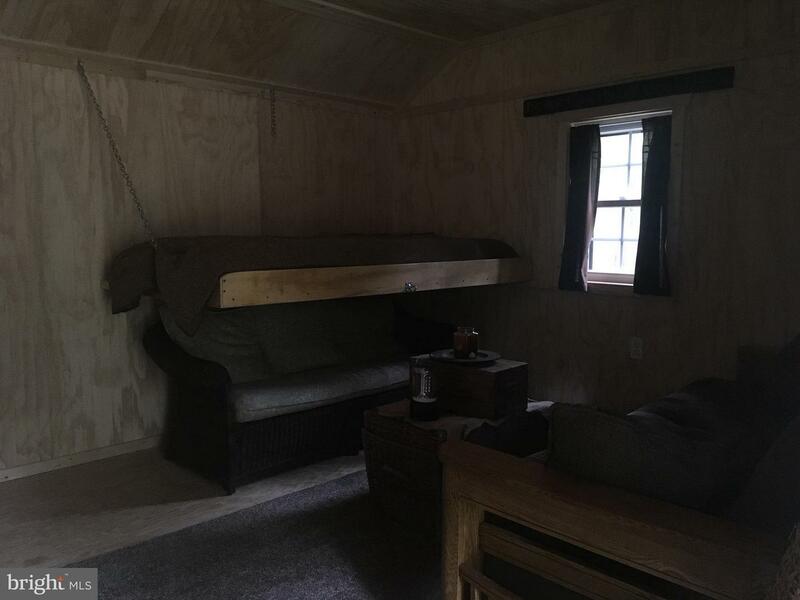 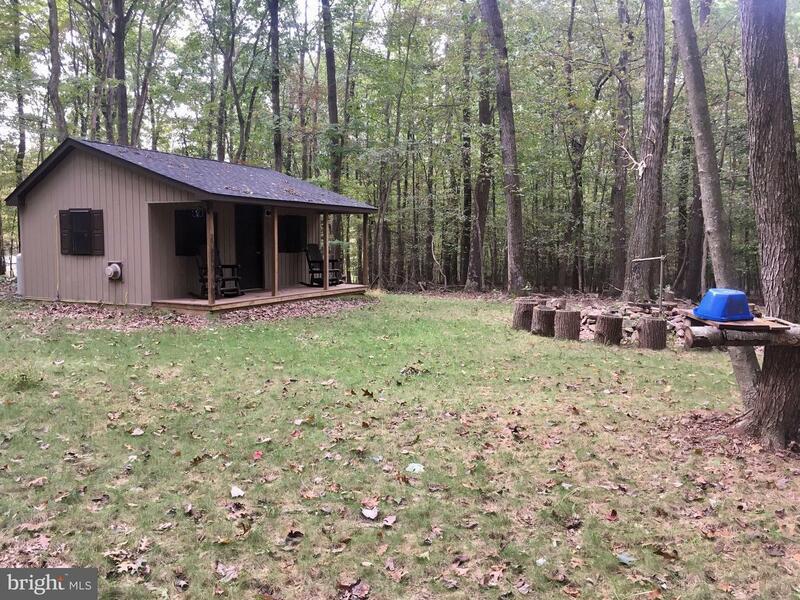 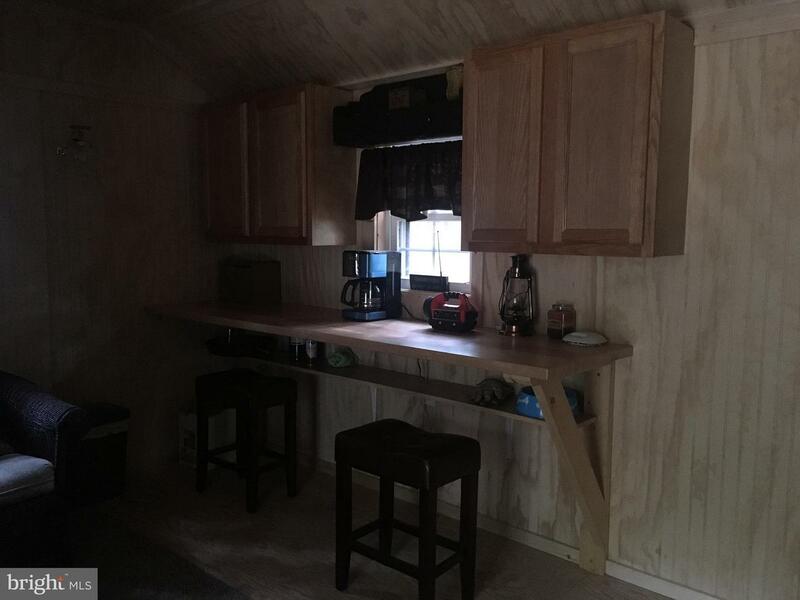 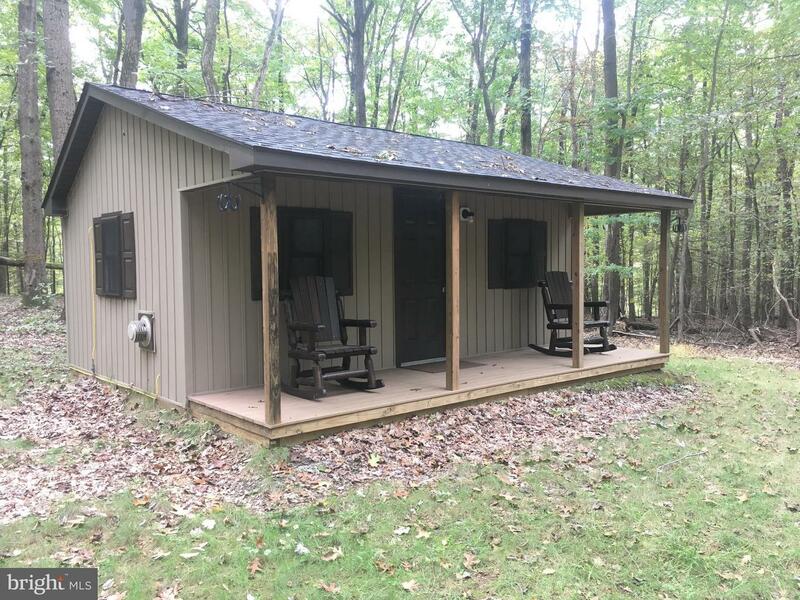 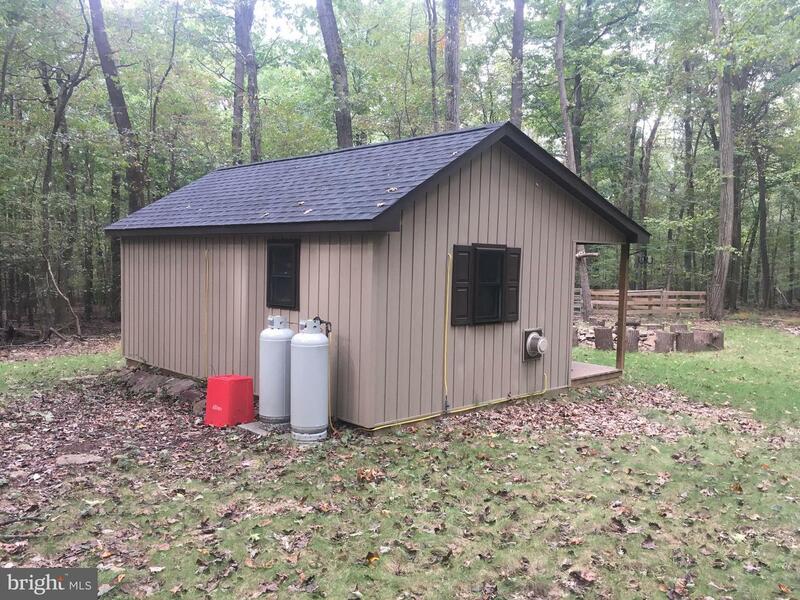 Cabin is approximately 12x20 and features a wall mounted propane heater, fold down single bed, heated floors and is fully insulated and wired with a generator hookup. 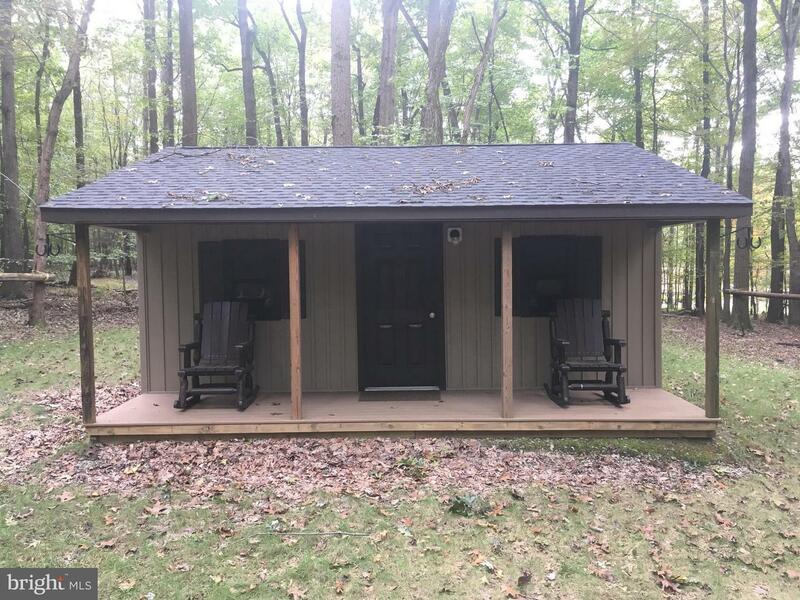 There's also a nice front porch to sit on and enjoy the nature around you. 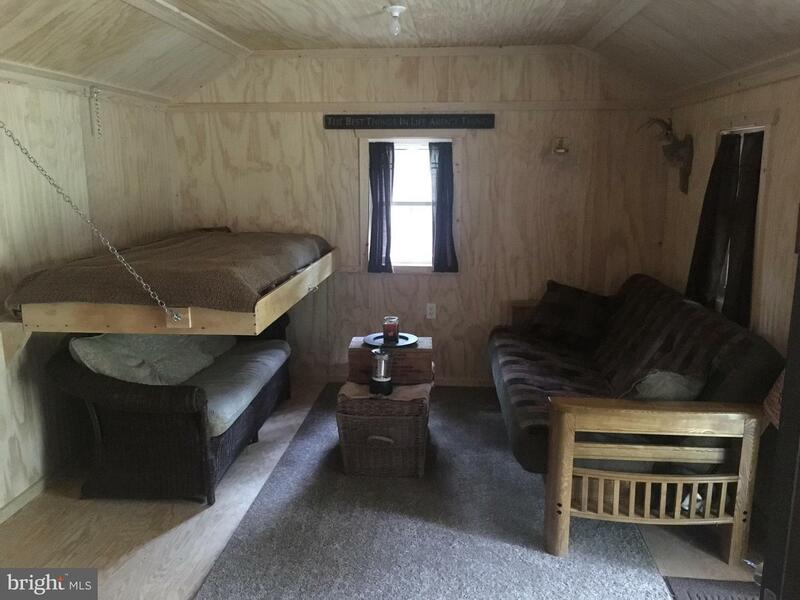 Just a few miles from 83 and 30 for easy access while still having privacy. 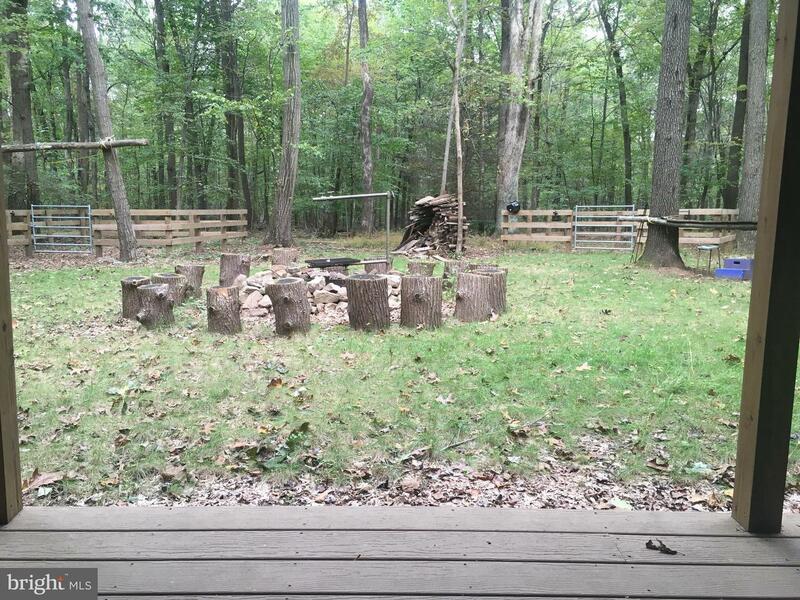 Property has some timber value as well.